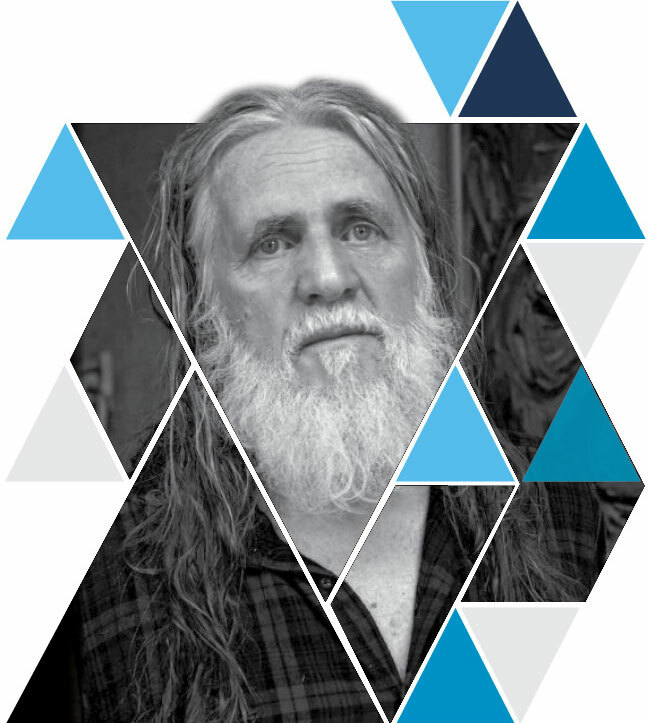 For exposing injustice for over 45 years as a humanist artist, activist and filmmaker, for his courage to witness and confront violence in the war zones of the world, for enlisting the arts to subdue aggression and for enlivening the creative spirit to promote tolerance, respect and peace with justice. 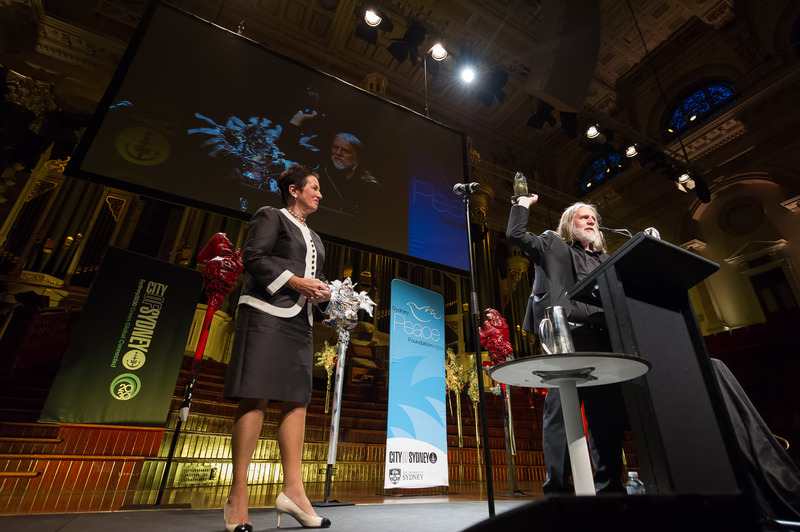 The 2015 Sydney Peace Prize was presented to George Gittoes at Sydney Town Hall on Tuesday 10 November, where Gittoes delivered the 2015 City of Sydney Peace Prize Lecture. Directly after, guests celebrated the awarding at the Sydney Peace Prize Dinner. 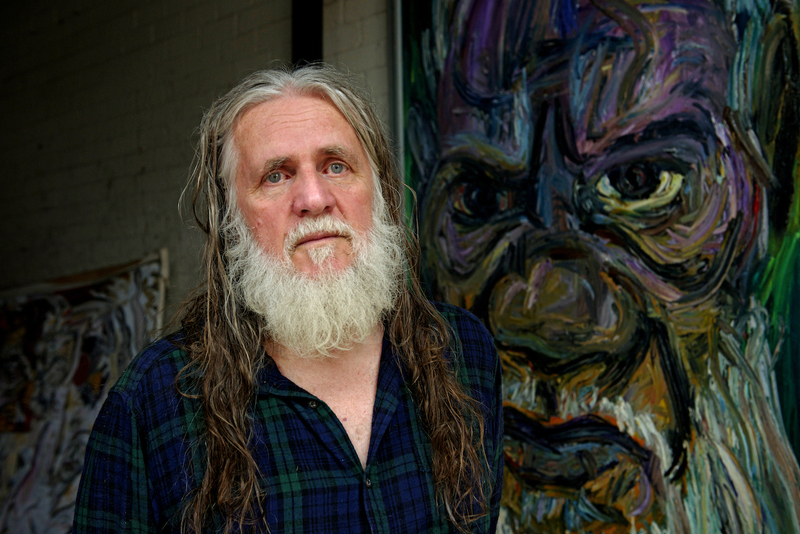 Dr George Gittoes AM, Australian humanist artist, activist, and film-maker was announced as the recipient of the 2015 Sydney Peace Prize on April 11 2015. 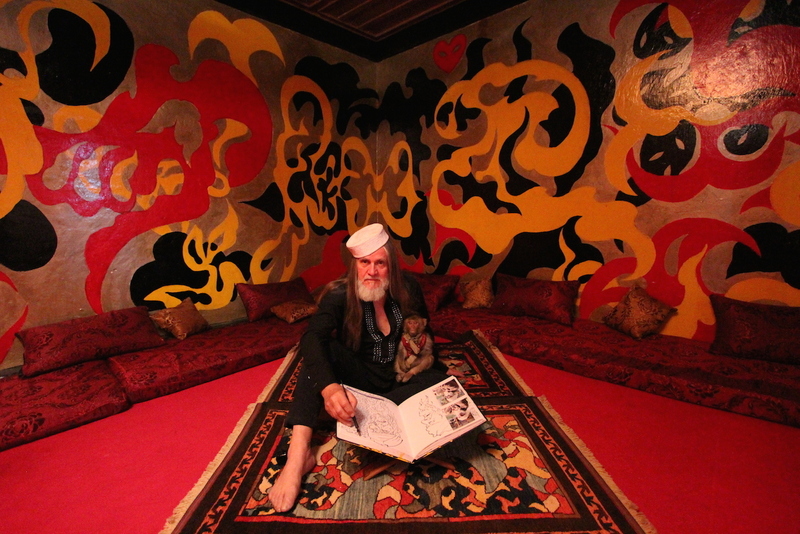 Gittoes grew up in the Sydney suburb of Rockdale and studied Fine Arts at The University of Sydney. In 1970 he helped establish The Yellow House artists collective in Kings Cross with others including Martin Sharp and Brett Whitely. 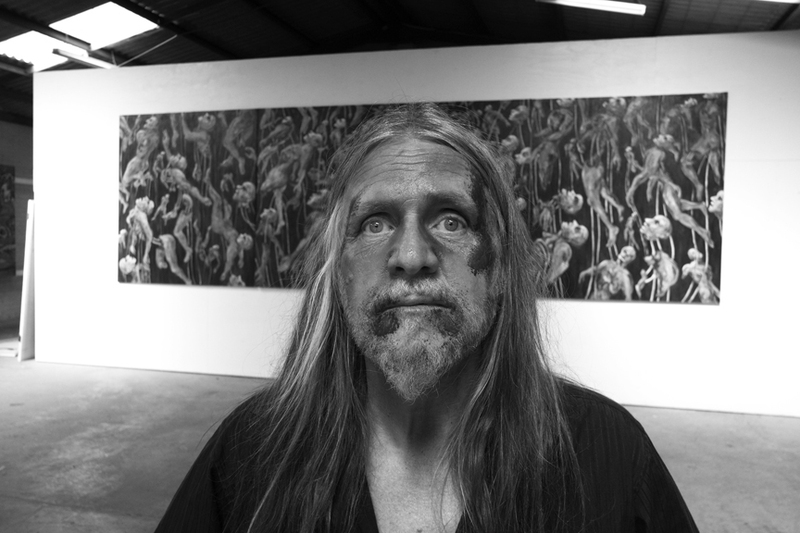 Gittoes’ activism has evolved through his work as a painter, filmmaker and photojournalist. 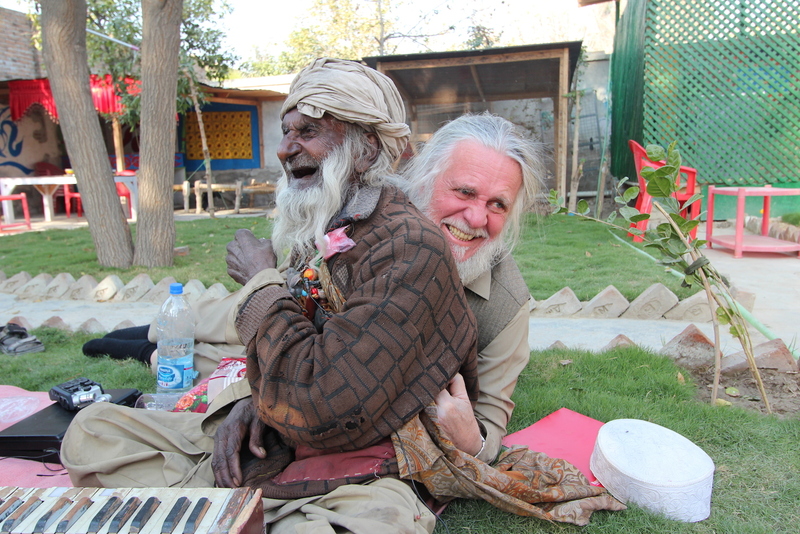 For the better part of the last five decades, Gittoes has been travelling the world chronicling conflicts and social upheavals in many places including Nicaragua, Somalia, Cambodia, Western Sahara, Northern Ireland, Bosnia, Bougainville, East Timor, South Africa, Palestine, Iraq and Pakistan. In 1995 Gittoes was a witness to the massacre of thousands of Rwandans at a displaced persons camp where they had sought protection from UN peacekeeping forces. This inspired his painting The Preacher, which won the 1995 Blake Prize for religious art. 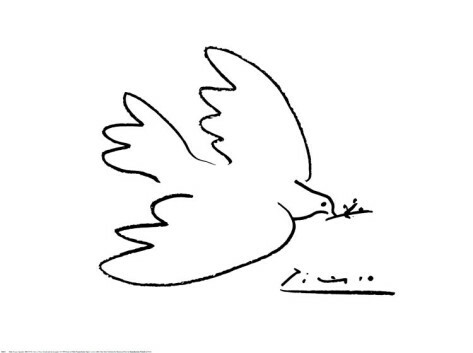 “At a time when the world is speeding into a new cycle of war it is inspiring that the Sydney Peace Foundation values art as a way to help overcome the brutality. Winning the Sydney Peace Prize is a wonderful and unexpected honour”. Gittoes is currently based in Jalalabad, Afghanistan – arguably the most dangerous city in the world. 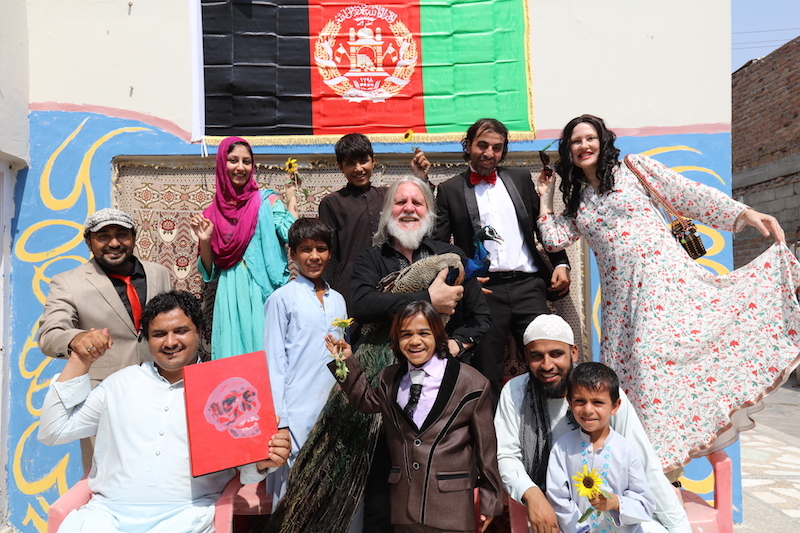 Against all odds, and at great personal risk from the Taliban, he has established a new Yellow House artists collective. 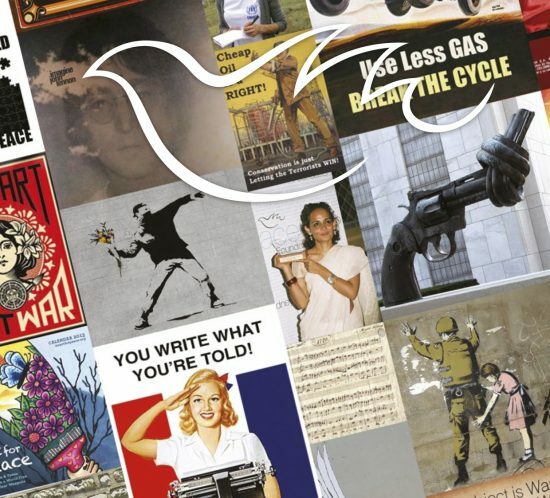 Its mission is to bring peace and positive social change not with the weapons of war but with a broad range of creative media and strategies. The thing about art is that it is free, like the sunshine. And creativity is like sunshine, it is free too. But human beings can also destroy. I know what side I want to be on, I want to be with the creators.